NYC, 11/09/2018, 9:30AM. 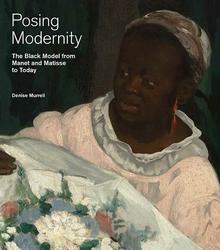 Posing Modernity: The Black Model from Manet to Matisse to Today. Noted scholars and curators expand on the themes presented in the exhibition Posing Modernity and present new scholarship.